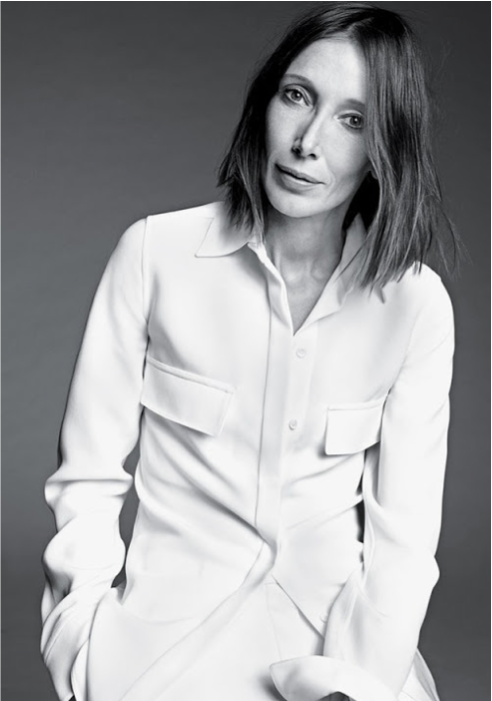 Having been a prominent force in the fashion industry for many years, Camilla Nickerson is considered one of the most accomplished stylists working today. Through her ongoing contributions at US Vogue, plus a host of other leading titles Nickerson has challenged and in turn, shaped the traditional modes of editorial styling. Her eye and skill has also been invaluable with the runway shows of brands like Alexander McQueen, Yves Saint Laurent and Proenza Schouler.